Owning or managing an apartment building carries unique challenges not normally encountered by owners of single-family dwellings. Multiple families mean multiple living habits that can make apartment pest control difficult. Unfortunately, when one family has a pest problem, the neighboring apartments can easily inherit the problem. Pests can cause headaches beyond just the appearance of unsightly bugs. Some insects carry disease-causing germs while others can cause property damage. Fortunately, there are steps that can be taken to stay ahead of the possibility of pest invasion. Keep the landscape clean with regular mowing and weed elimination. Eliminate any receptacles that may hold water. If ornamental birdbaths are part of the landscaping, keep the water fresh by changing it regularly. Be aware of structural weaknesses that may allow insects’ entryway into the building, such as cracks or splintered wood. Keep public areas such as lobbies as clean as possible with regular vacuuming and mopping. Sometimes it seems impossible to maintain apartment pest control. Even exercising the most stringent practices for prevention is no guarantee. Sometimes pests such as cockroaches manage to hitch a ride in boxes and take up residence along with the new occupants. And, unfortunately, when one apartment has roaches it usually isn’t long before neighboring apartments have them as well. Keep all food covered in airtight containers and put away, including pet food. Practice basic good housekeeping habits with regular vacuuming, mopping and changing bed linens. Report any signs of insect infestations to building management immediately. One of the best investments that an apartment building owner or manager can make for apartment pest control is a contractual agreement with a professional exterminator. 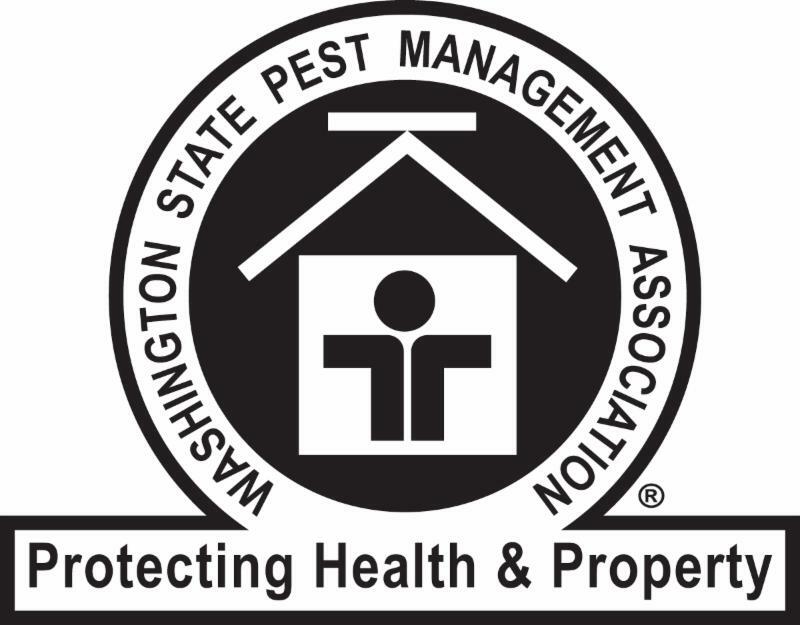 Professional exterminators are trained in all aspects of pest control, from determining how the invaders gained access to locating areas of infestation to eliminating them. Professional exterminators are also trained in how to properly use the necessary chemicals in multi-family dwellings that share ventilation systems for maximum safety for all occupants of the building. Most contracts also include provisions for periodic inspections of the property to make sure that the pests haven’t returned or to treat the areas if signs of recurrence are present.